The Other 46 blog has been nominated for the Orlando Sentinel’s Orbbies (Orlando’s Rockin’ Blogs). 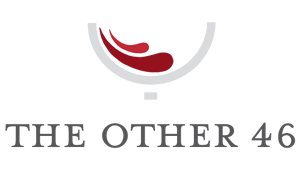 Please take a moment to vote for “The Other 46” in the following two categories: Foodies & Out of this World (Unclassified). You can also vote it as the “Best Overall Blog“. In order to vote, you will need to take a second and create an online Orlando Sentinel account. You will be prompted to do so once you vote. Please remember to vote daily! The contest ends on November 20, 2009. Thank you so much for the support, it is appreciated! Please spread the word.